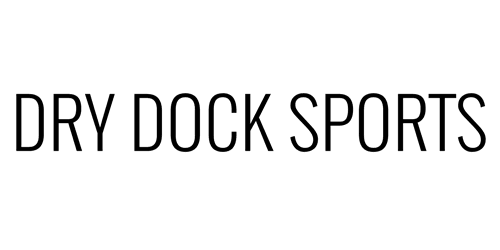 Dry Dock Sports: Your New Local Vortex Dealer! The Vortex VIP Warranty: "Our VIP warranty is about you, not us. It's about taking care of you after the sale. VIP stands for a Very Important Promise to you, our customer. We will repair or replace your Vortex product in the event it becomes damaged or defective—at no charge to you. If we cannot repair your product, we will replace it with a product in perfect working order of equal or better physical condition. You see, it doesn't matter how it happened, whose fault it was, or where you purchased it. You can count on the VIP Warranty for all Vortex Optics riflescopes, prism scopes, red dots, rangefinders, binoculars, spotting scopes, tripods, and monoculars. •Unlimited Lifetime Warranty •Fully transferable •No warranty card to fill out •No receipt needed to hang on to If you ever have a problem, no matter the cause, we promise to take care of you. Note The VIP Warranty does not cover loss, theft, deliberate damage or cosmetic damage that does not hinder the performance of the product." Every day we surprise someone who has never been through our doors. They walk in, take a look around and smirk! They know that the experience of our store has an impression unlike any thing they ever walked into. We are not your average gun store. Dry Dock is as American as you can get under the second amendment. Our inventory is in firearms, not ferris wheels. We cater to all types of gun enthusiasts in the market. Everything from modern sporting rifles and self defense pistols to hunting firearms and rare collectables can be found at Dry Dock Sports. Don't miss your opportunity to experience the feel of freedom through our doors.